Search for your dream home in your dream Neighborhoods. With the market as it is at the moment many of these neighborhoods have no listings, sorry. To give the best, most accurate, information only ‘Active’, i.e. available, listings are shown. Most other sites will show ‘Pending’ and ‘Contingent’ listings to pad their pages out. The Map Search at the bottom of the page shows these listings. 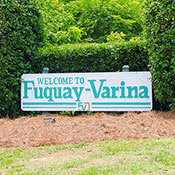 Some neighborhoods come under the jurisdiction of one city yet have the address of an adjoining city. 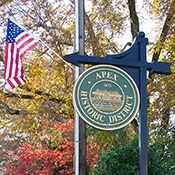 Neighborhoods are listed by address on this site. 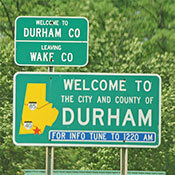 Finding a home in the Triangle area can be a daunting proposition! 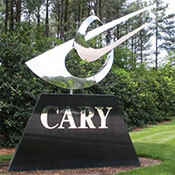 How does Cary compare with either Raleigh or Durham? 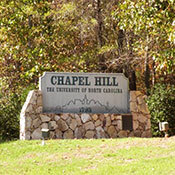 How long is it going to take me to get from Holly Springs to either RTP or downtown Raleigh? 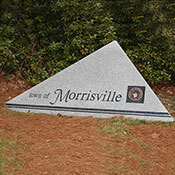 What will I pay for a 3 bed, 2 1/2 bath home in Morrisville? Where do I find waterfront homes in the area? For honest, straight forward answers to these and other questions about Triangle Real Estate and the greater Triangle area in general please do not hesitate to contact Kevin, 919 349 0096, lingark@hpw.com. The Kevin Lingard Team are a group of full time and professional, real estate agents. As a result they are committed to helping you find your perfect home in Cary, Apex, Morrisville, Raleigh or any of the other great Triangle communities. Their aim is to make your move as smooth and therefore as worry free as possible. IF THERE ARE NO LISTINGS…. If no homes are listed on this page uses this search to find other homes nearby.